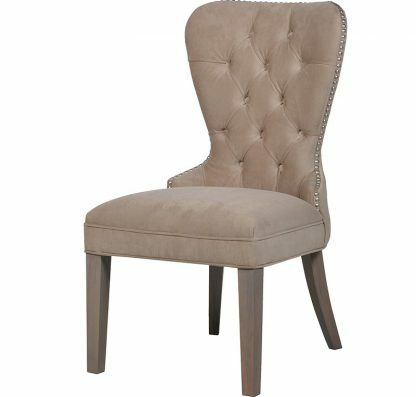 This stunning Dining Chair is part of our Velvet Range. If your wanting a luxurious feel to your event these are the perfect addition. Looks great alongside our Beige Velvet Curved Sofa and Beige Velvet Bar Stool.